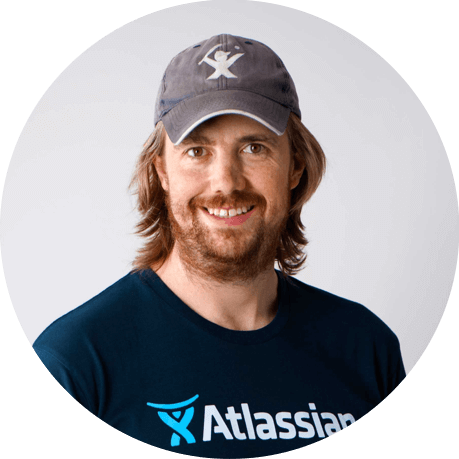 Mike Cannon-Brookes, Atlassian co-CEO will share how the Atlassian teams use Jira Software, Jira Service Desk, Confluence and Hipchat to tackle service management across the spectrum. Back in 2001, Mike and Scott started a global business from Australia with $10,000 on a credit card. They knew that nothing less than legendary service would be needed to be successful. Service, both external and internal, is part of Atlassian's DNA. Atlassian has grown into one of the most innovative and respected software companies in the world, valued at over $5B today. In the last four years Atlassian has scaled fast, growing from 300 to over 1,500 employees across ten locations and from 13,000 to over 50,000 customers worldwide. Despite its hyper-growth, Atlassian remains committed to delivering legendary service across the company - from its IT team, teams outside of IT, and of course its customer service team. 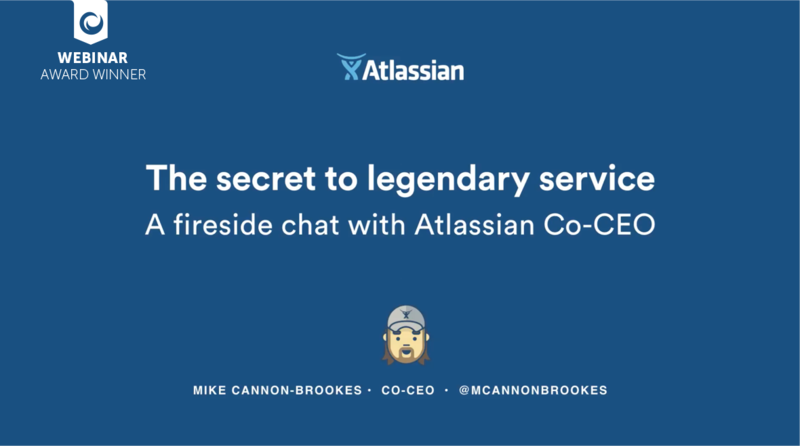 In this exclusive webinar, Mike Cannon-Brookes, Atlassian co-CEO will share how the Atlassian teams use Jira Software, Jira Service Desk, Confluence and Hipchat to tackle service management across the spectrum. He'll talk about how prevention, self-service, automation, and swarming deliver better service - rather than phone and email - and the critical role that innovation plays. Don’t miss this opportunity to hear from Mike on Atlassian's service culture, a topic that is close to his heart. We will end with takeaways and how to make this happen for your organization. Check out the questions that were asked & answered for this webinar. Mike Cannon-Brookes is the co-founder and co-CEO of Atlassian – an award-winning enterprise software company that helps innovators everywhere plan, build, and launch great software. Sydney-based Atlassian counts some of the world’s largest organizations as clients—including some of the biggest names in media, manufacturing and technology—such as Microsoft, Facebook, Cisco, Oracle, Proctor & Gamble, Exxon, BMW and NASA. Atlassian currently has over 50,000 customers globally and has been named one of the "Fastest Growing Companies" by both Deloitte and BRW Magazine. Mike has received international recognition for his work, including the ‘Australian IT Professional of the Year’ award in 2004, and ‘Australian Entrepreneur Of The Year’ in 2006. He's also been honored by the World Economic Forum as a Young Global Leader in 2009, and is currently a member of The Forum of Young Global Leaders. Outside Atlassian, Mike is an active angel investor and a non-executive director of Tyro, a technology-focused Australian bank.